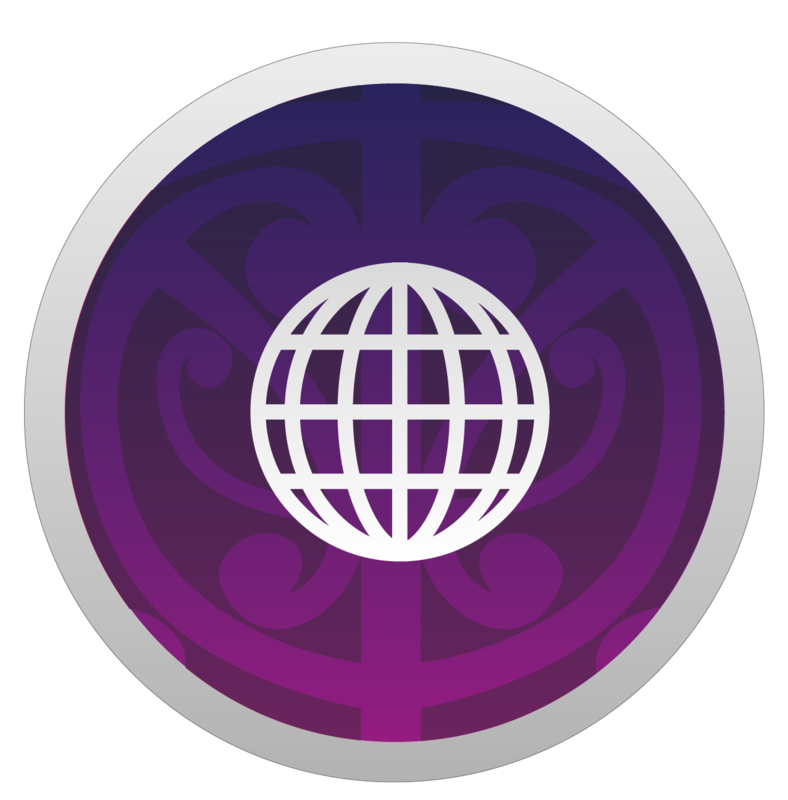 Developing a whānau plan can initially feel like a daunting task, the idea of putting dreams to paper however, had the opposite effect for the Noa, Bowsher and Bider whānau. Developing their whānau plan helped them “become more accountable because now the words and dreams that had been written could no longer be ignored” said Hiria Noa, a driving force behind the family’s Whānau Ora plan. 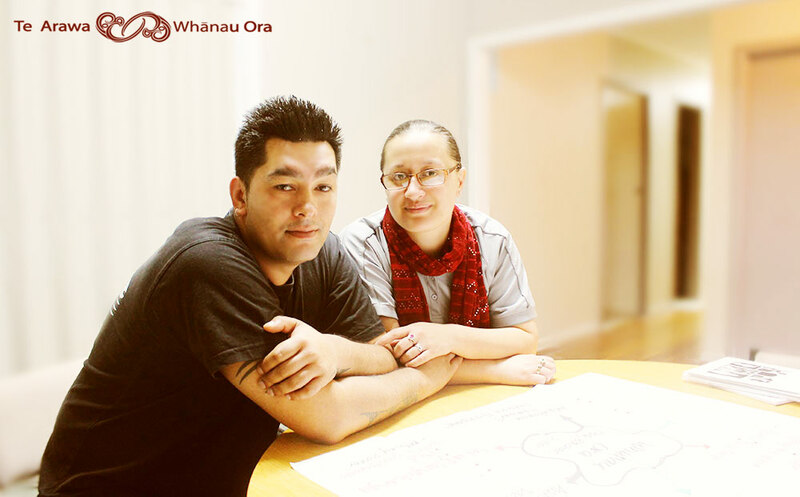 The guiding moemoea (dream) for this whānau was about “building strength in whānau relationships” – Hiria’s goal was to show the ten whānau members who took part in this journey that “small changes can make a world of difference” with a focus on encouraging them to be more self-sufficient while learning to believe in their own abilities and skills. Key whānau goals included whānau fitness, getting active and staying active. Quality whānau time, having fun family time rather then only coming together during tangihanga. Organising a tangihanga fund for their Nanny and Koro. Education goals were also important and included studying and setting appointments for driver’s licenses as well as setting out to finalise key professional qualifications. Cultural connections were incredibly important too and the whānau are committing themselves to learning their whakapapa, waiata and whānau, marae and hapū histories. The whānau are now getting healthy by working out regularly. They have spent the quality time they dreamed of and are spending time together going to fun places and enjoying each other’s company. Several have succeeded in gaining their driver’s licenses and a tangihanga fund has been set up. Working with their Whānau Ora paearahi was critical to building the skills the family needed to move forward, “having positive and expert support was essential” says Hiria, and working through the PATH plan gave the whānau “a structure, a visionary way of seeing things”. Initially the whānau started with a very narrow and limited view explains Hiria, but over time the whānau begain to realise that “dreams build on other dreams” and they became aware of the power of their vision and began to widen their focus, now Hiria says, “the whānau is unstoppable!”.